When it comes to horror, sometimes the best scares are those just hinted at, kept off the page, or left open to explanation. It's that sense of doubt, that inability to trust our senses, that makes the reader so perfectly uncomfortable. It's a large part of why Gothic horror endures, and why the haunted house tale remains a classic. 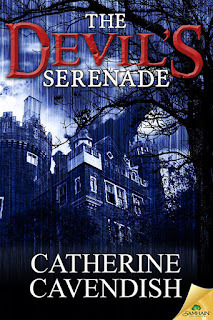 The Devil's Serenade by Catherine Cavendish is a brilliant example of the genre, and even if it does show a bit more than we might expect in the end, the entire story is built up to justify it. This is a haunted house tale as full of memories and regrets as it is demons and spirits. More importantly, it's a story where the house itself is part of the story. On the surface, Hargest House seems like your typical Gothic haunted house. It's large, looming, dark, and cold throughout. There is a definite sense of age, as evidenced by its lack of heating, its scarcity of illumination, and its dusty antique furniture. The attic is full of those ghosts and memories, striking Maddie with a fear she can't explain, but it's the cellar where Cavendish puts her mark on things most strongly. Down there are tree roots that seem a part of the house's foundation, with no tree close enough to justify their intrusion, and . . . well, let's just say their frequent comparison to tentacles is an apt one. As for Maddie, she's an interesting twist on the Gothic heroine. Neither an innocent young damsel nor a crooked old maid, she's a strong, confident middle-aged divorcee looking to reclaim a life on her own terms. As surprised as she is to have inherited her aunt's estate, there are fond memories attached to it that make for a welcome return. There's also a gap in her memory, however, coinciding with the last summer she stayed there as a child. As each lost memory is triggered by something sinister inside the house, we begin to get a fuller picture of what happened then, and what is happening now. 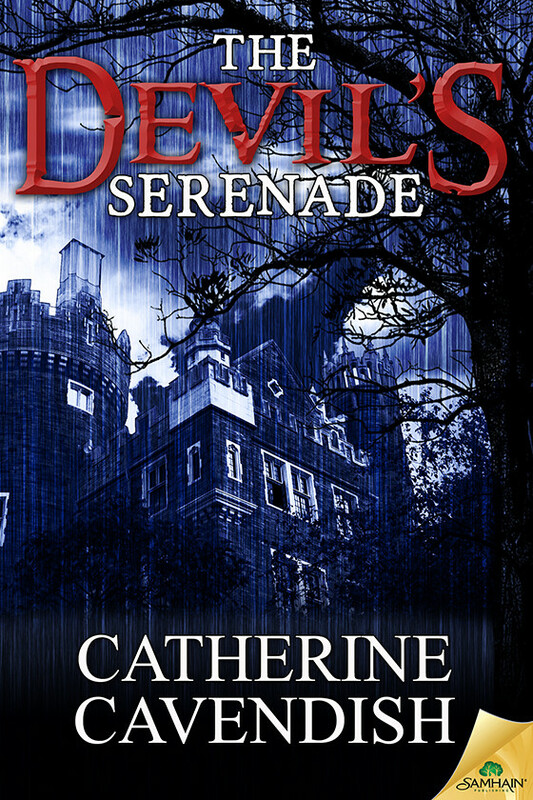 Like the best haunted house stories, The Devil's Serenade is something to be experienced for yourself. I could go on and on about the characters, the setting, and the plot, but they're only part of the story. It's the narrative itself . . . the air of mystery . . . the slowly building tension . . . and the overall atmosphere that make it so effective. There are subtle twists aplenty as well, with Cavendish playing on our assumptions. Much to her credit, while I had figured out some of what was going on, there were still some genuine surprises in the climax. This sounds really good. Haunted house stories can go either way for me, but I love it when the suspense builds slowly. Must check out!